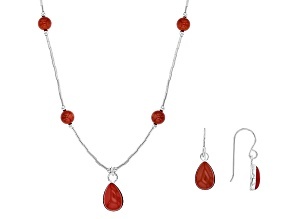 Red Coral Sterling Silver Necklace And Earrings Set. 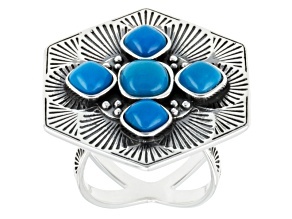 With flavorful style and bright colors, the Southwest Style Jewelry Collection will add a hint of boldness to any outfit. 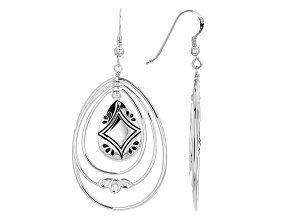 From big statement earrings to delicate bracelets, you'll have no problem finding your unique Southwest style. 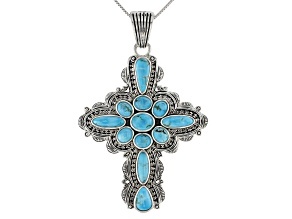 You don't have to live in the southwest to love the Southwest Style jewelry! 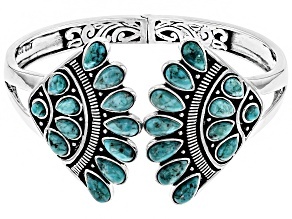 Our Southwest Style collection is filled with a beautiful array of silver and turquoise jewelry. 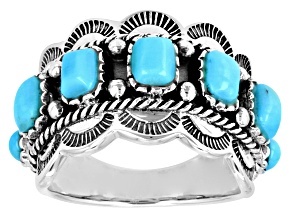 The classic combination is the perfect way to start to grow your southwestern jewelry collection. 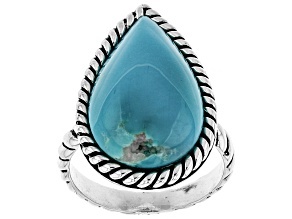 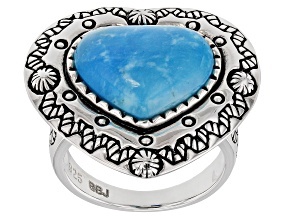 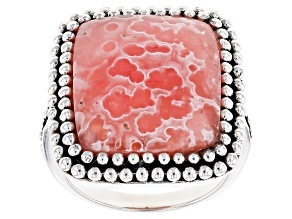 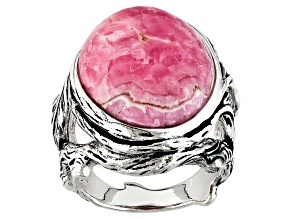 Beyond gorgeous turquoise gems, Southwest Style Jewelry includes other genuine gemstones such as coral, magnesite and rhodochrosite, all set in sterling silver designs with a southwestern flair. 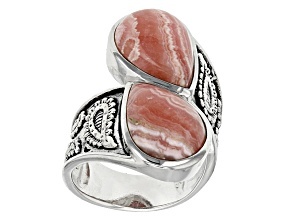 These beautiful gems also provide a gorgeous color variety to the Southwest Style Jewelry Collection. 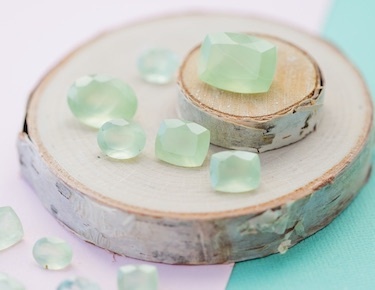 Explore the greens, purples, reds and blacks to add a colorful touch to your outfit. 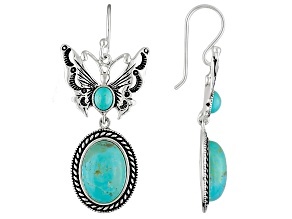 The bright colors and fun designs are the perfect way to accessorize any outfit you choose. 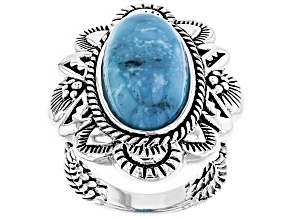 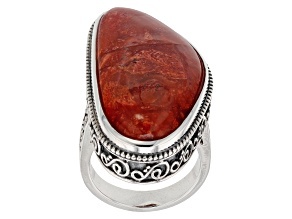 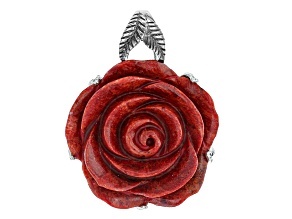 When shopping Southwest Style Jewelry, you'll find unique and colorful earthy treasures in silver. 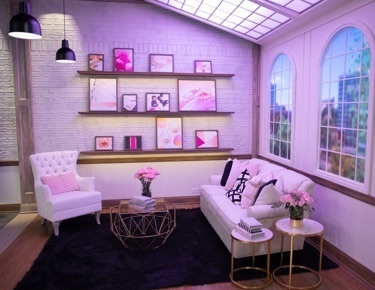 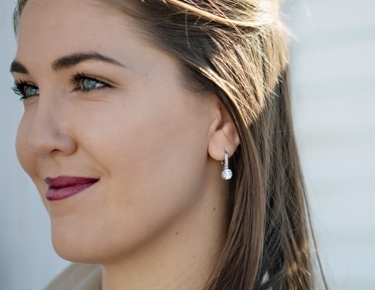 Not only is the style bold and beautiful, the savings are bold too. 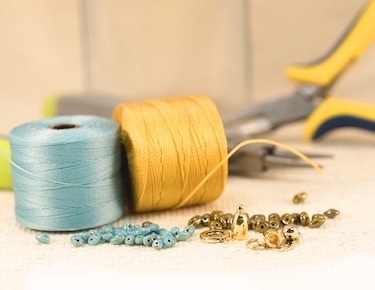 Find treasured statement pieces from cluster rings to multi-row necklaces. 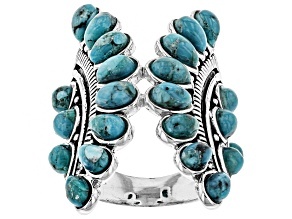 Pair our selection of southwestern-inspired silver and turquoise jewelry with a casual t-shirt and jeans combo. 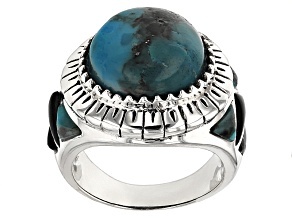 Even paired with a casual look southwest style makes a bold statement. 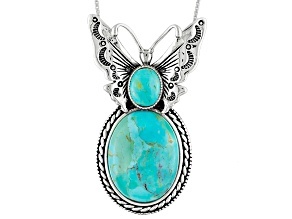 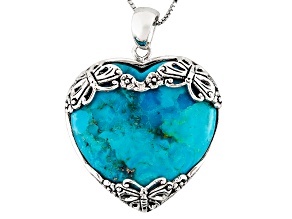 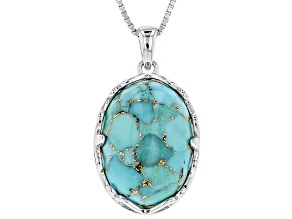 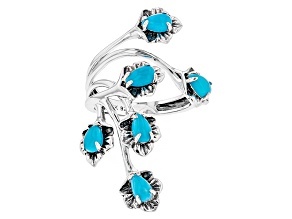 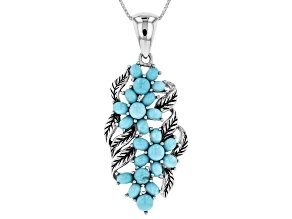 With all the magnificent silver and turquoise jewelry, it's easy to go west in style. 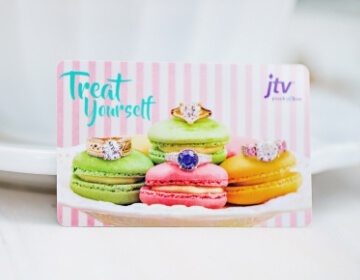 Shop the JTV Exclusive Southwest Style Collection to enjoy bold savings and look beautiful in blues and other bright hues. 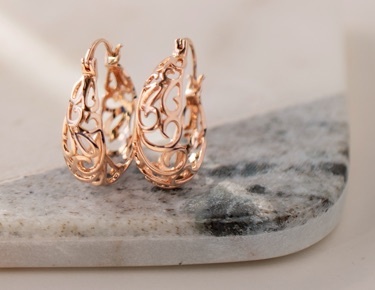 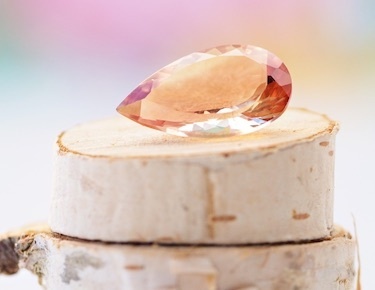 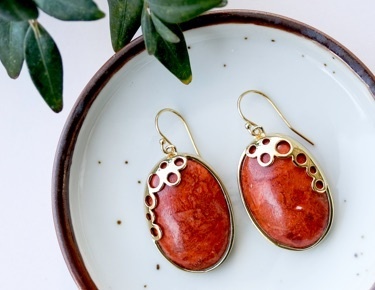 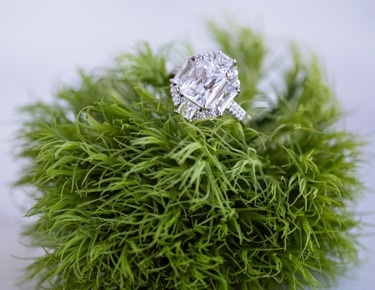 After your trip to the southwest, journey to New York City for Off Park Collection jewelry or head to Oregon where you can find fire opal and sunstone gems.